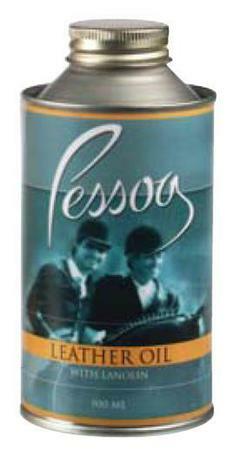 Prestige Leather Balsam, with its natural components and pleasant fragrance, hydrates, provides protection from water, revitalizes colours, gives greater grip, and neutralizes the harmful action of perspiration against the leather on your saddle and tack. USER INSTRUCTIONS: Apply generously with a circular movement over the entire surface to be treated and allow it to soak in. With a soft cloth, remove any product residue that has not soaked in before using saddles and tack. If applied regularly, the leather will stay supple and durable for many years to come. Prestige leather care is designed to gently treat your high-grade leather goods, particularly for open-pored kinds of leather. The ingredients are specifically chosen to maintain the high quality of your leather saddlery. 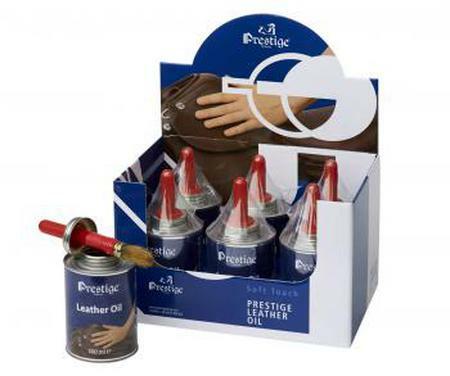 Prestige leather care gives leather a brilliant shine and provides a superb grip. Use regularly to extend the life of your equipment. Includes 6 of each; 200ml tube of leather cleaner and a 200ml tube of leather conditioner. 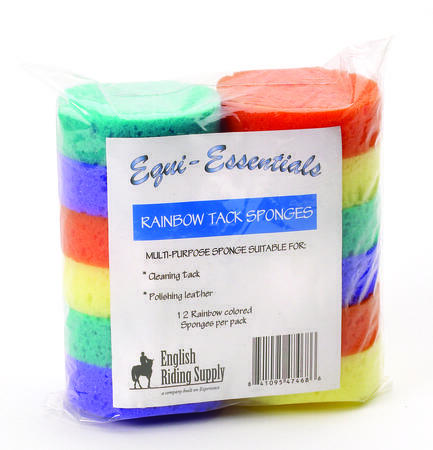 Round tack cleaning sponges in assorted colors. Pack of 12. SKU 467846Our Price $6.50 $6.44 On Sale! 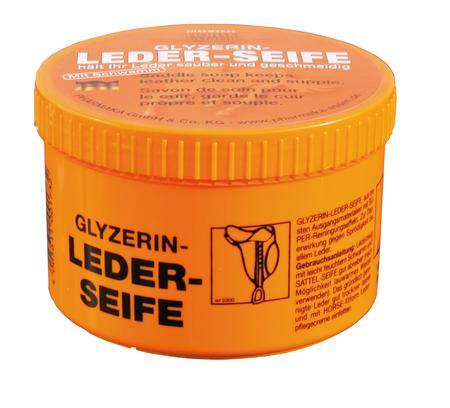 This genuine saddle soap is made from a unique formula that works best on European leather dressage saddles. Made in Germany. Includes applicator. Made of non-toxic, naturally derived ingredients that are as effective or superior to conventional products. Inhibits mold growth while gently cleaning all your leather goods. SKU 469509Our Price $90.00 $49.50 On Sale! 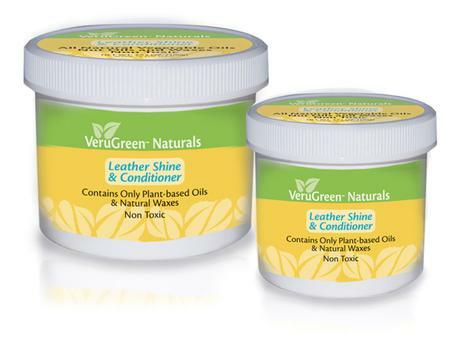 Made of non-toxic, naturally derived ingredients that are as effective or superior to conventional products. Protects against manure stains, repels oils and provides water repellency, all while conditioning all leather goods and leaving them with a soft luster. SKU 469510Our Price $150.00 $82.50 On Sale! SKU 469511Our Price $215.40 $118.47 On Sale!